Author or co-author of 3 books, more than 120 research publications (h-index=36) and 17 patents issued or pending. 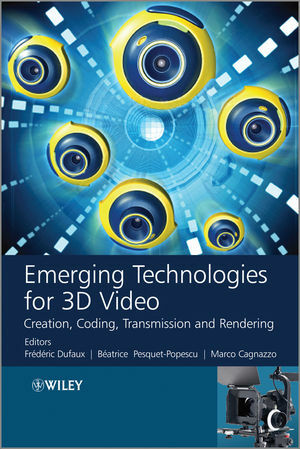 At the time of rapid technological progress and uptake of High Dynamic Range (HDR) video content in numerous sectors, this book provides an overview of the key supporting technologies, discusses the effectiveness of various techniques, reviews the initial standardization efforts and explores new research directions in all aspects involved in HDR video systems. Topics addressed include content acquisition and production, tone mapping and inverse tone mapping operators, coding, quality of experience, and display technologies. 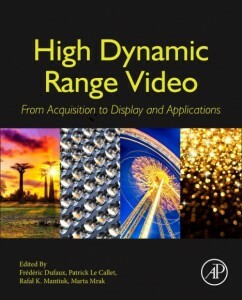 This book also explores a number of applications using HDR video technologies in the automotive industry, medical imaging, spacecraft imaging, driving simulation and watermarking. With the increasing interest in holography for 3D imaging applications, there is a need to develop and use hologram compression techniques for the efficient storage and transmission of holographic data. 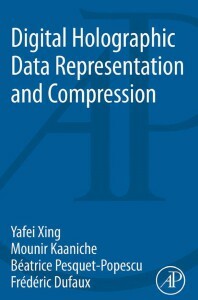 This book aims at presenting a comprehensive overview of state-of-the-art compression techniques for digital holographic data, along with a critical analysis. With the expectation of greatly enhanced user experience, 3D video is widely perceived as the next major advancement in video technology. In order to fulfill the expectation of enhanced user experience, 3D video calls for new technologies addressing efficient content creation, representation/coding, transmission and display.